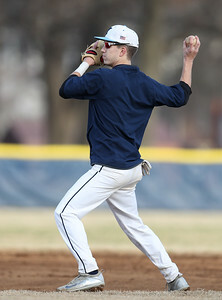 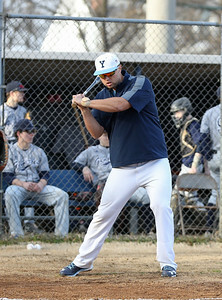 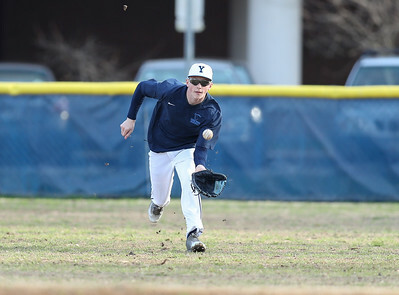 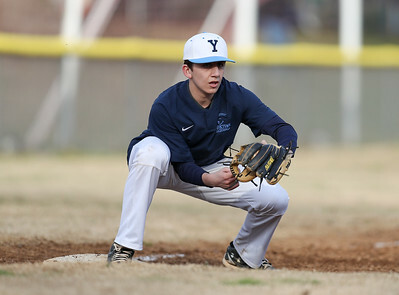 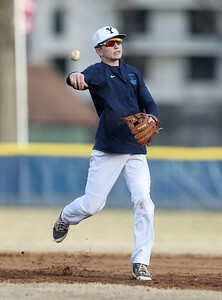 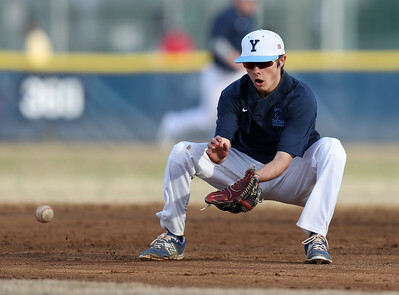 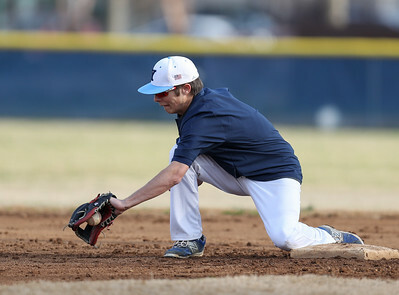 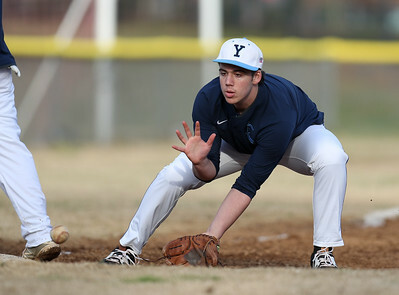 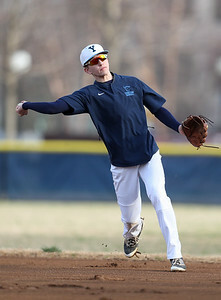 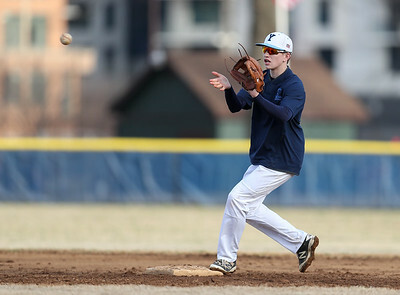 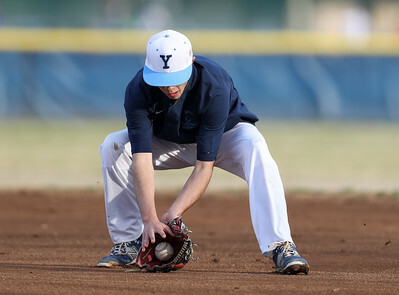 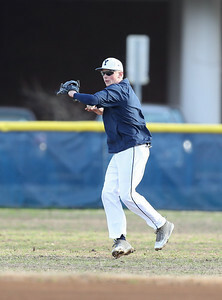 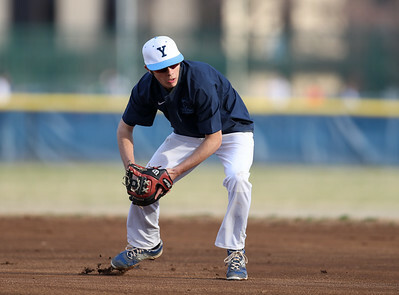 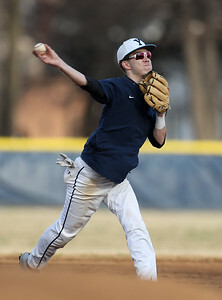 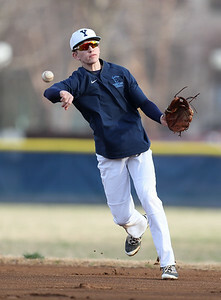 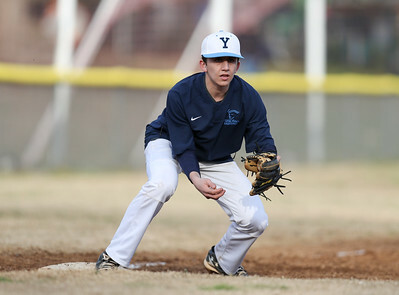 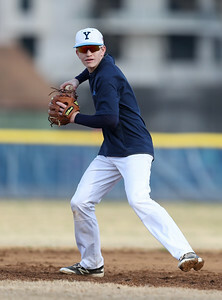 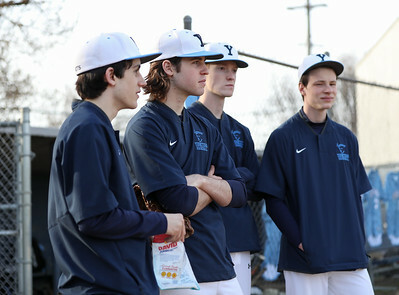 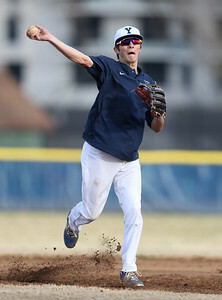 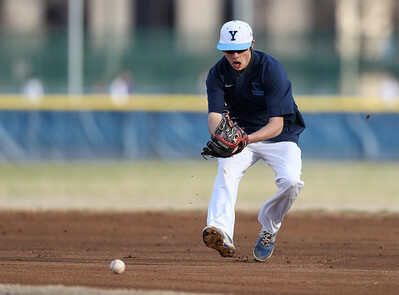 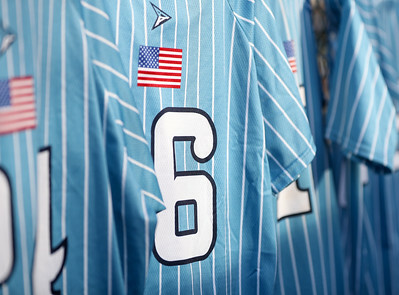 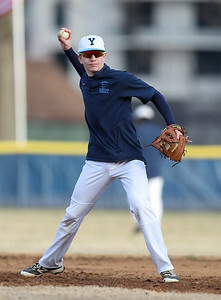 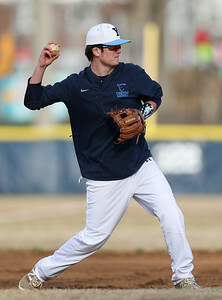 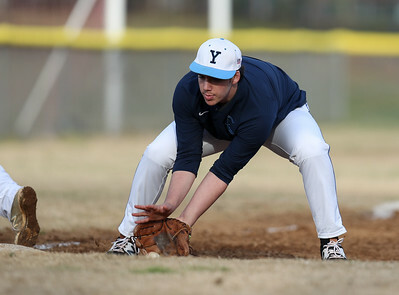 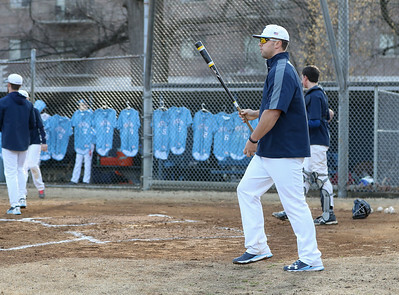 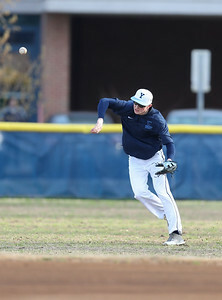 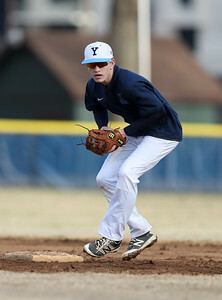 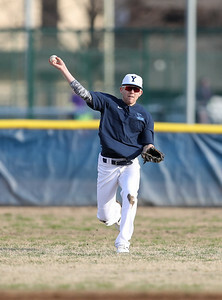 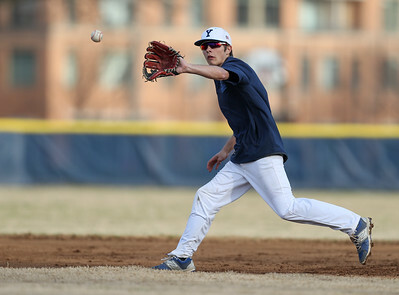 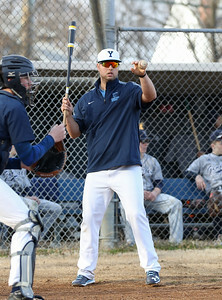 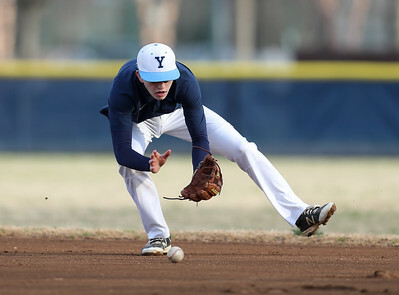 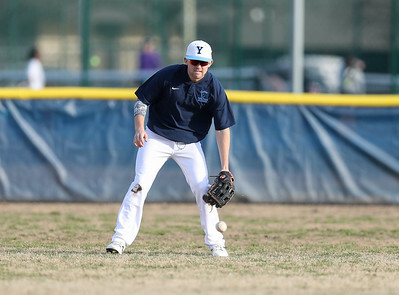 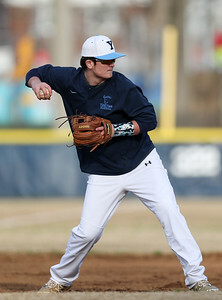 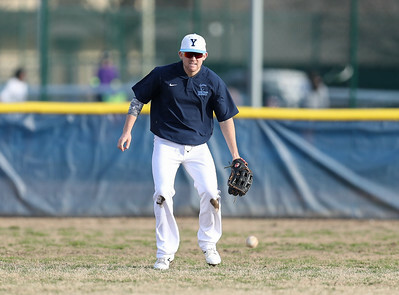 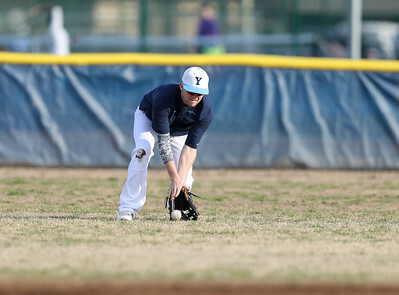 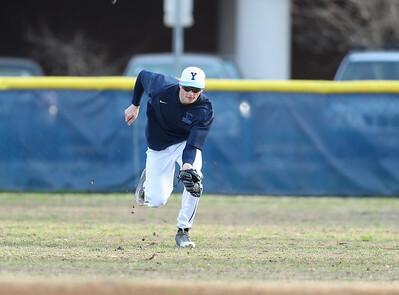 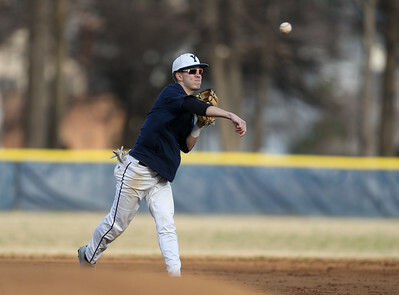 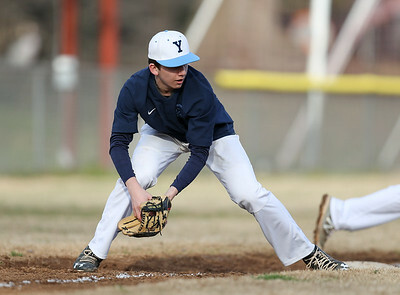 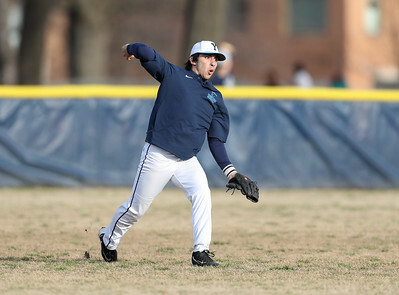 This gallery brought to you courtesy of the Yorktown Baseball Boosters. 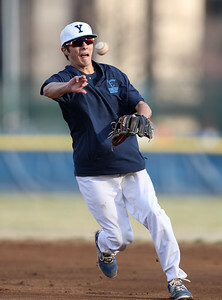 You may freely download the photos for personal use (see the license) and order prints & gifts at cost (a penny is added to each item to provide DMVpix.com an opportunity to check each order prior to fulfillment). 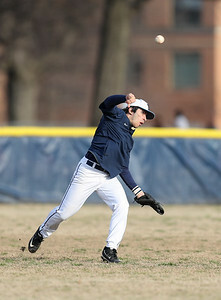 If you order prints, please do NOT use the photo package as I cannot discount that price. 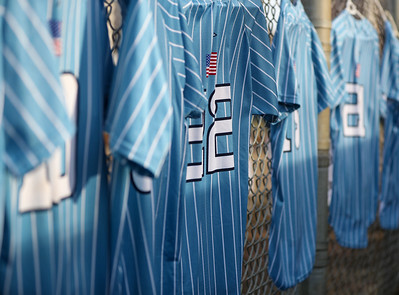 For more information about purchasing a game/player gallery for another event, please see our Products/Prices page.